Commuters are on a path to easier payments for the Massachusetts Bay Transportation Authority with its new system named AFC 2.0. One commuter is looking forward to an improved system. “It’s a little bit difficult when there’s no pay stations or options to buy tickets,” said a commuter. “Anything that shortens stops would be great And makes it easier for the T to collect fares would be a step in the right direction,” said another commuter. 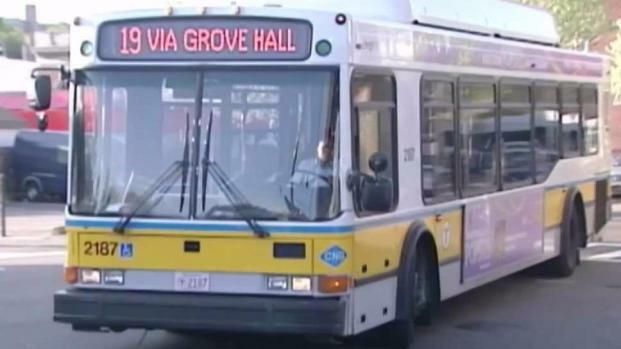 Members of the Massachusetts Bay Transportation Authority will meet to discuss its new fare collection system called AFC 2.0. Others are a bit skeptical of the new system. The newly-developed payment system will allow passengers to tap and board buses and Green Line trains at any door with a fare card, contactless credit card or a smartphone. In addition to the boarding convenience, commuters can reload their cards using credit cards or cash at vending machines at every station and even some stops. Users will also be able to manage their accounts online at any time. Designed prior to the advent of smartphones, the T says the current system for collecting fares is outdated. The new method is expected to eliminate lines of passengers paying cash and cut travel times for people who ride busses by 10 percent. City Counsilors in Boston heard from representatives of the T Friday afternoon about its new automated fare system. 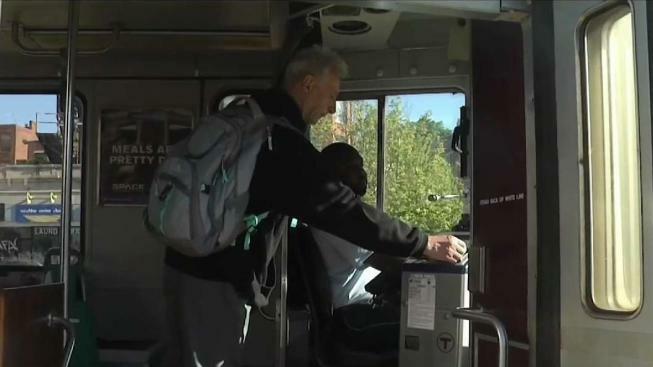 “The best fare collection system is one that gets out of peoples way," said the T's chief technology officer David Block-Shachter. "And that’s what this really does." Officials first began working on the program in 2017. Installations are expected to begin early 2019 and MBTA officials hope to transition to the new system and retire the current one by May 2021. “The move to a cashless system has the potential to result in a heavier burden to our most vulnerable residents, including and especially lower income communities and elderly populations,” said Ayanna Pressley, at-large city councilor.